What makes these 5 destinations fantastically unique places to visit in Spain in 2018? Read to find out and for a chance to WIN a free 1-year subscription to GPSmyCity, one the top travel apps for self-guided walking tours and downloadable travel articles. 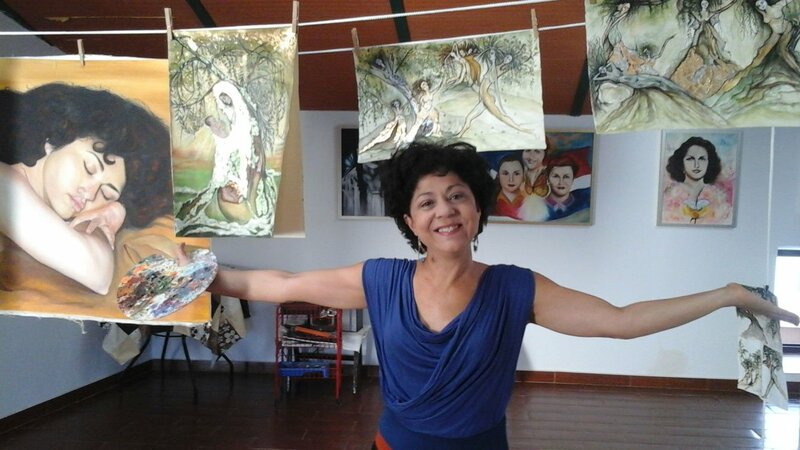 Guest blogger, and prolific artist, Angie Del Riego, shares with us about what it is like, living in Spain as an artist. Read about the surprising journey. 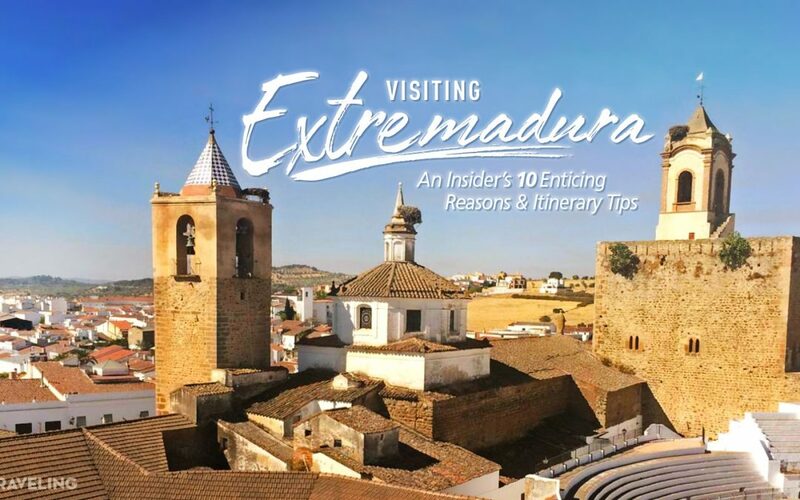 We’re heading out on a road trip through Extremadura, Spain. Here’s how it’s going to be the best mix of family history and authentic, local experiences.